curious..what is the importance of having both the liquid and solid coconut oil if you're going to melt it together anyway? thanks! Hi FitChick, I have tried this both ways. 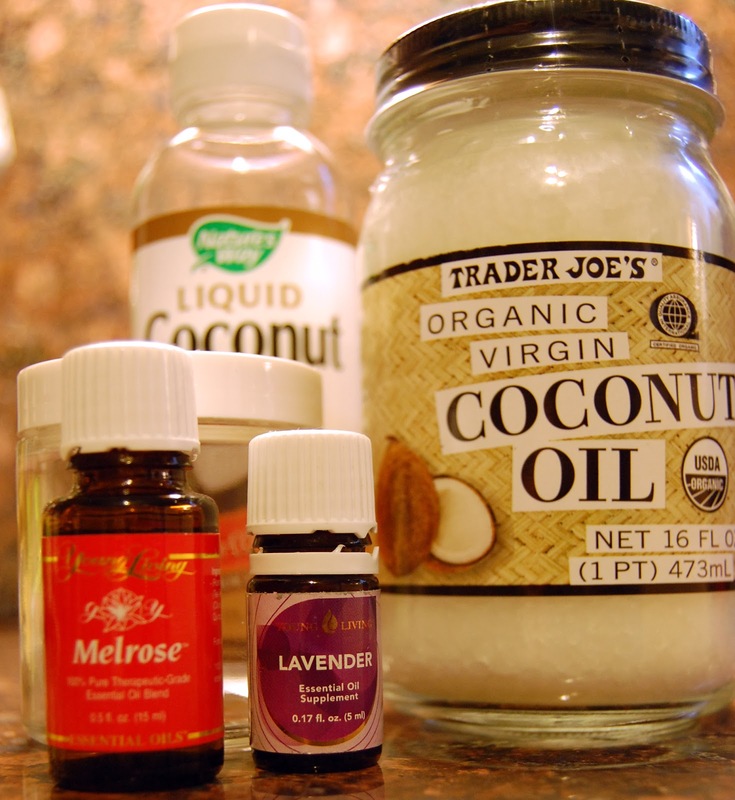 When you use only regular coconut oil, the whip hardens back into the consistency it is in the jar. It's useable, but not convenient or luxurious. 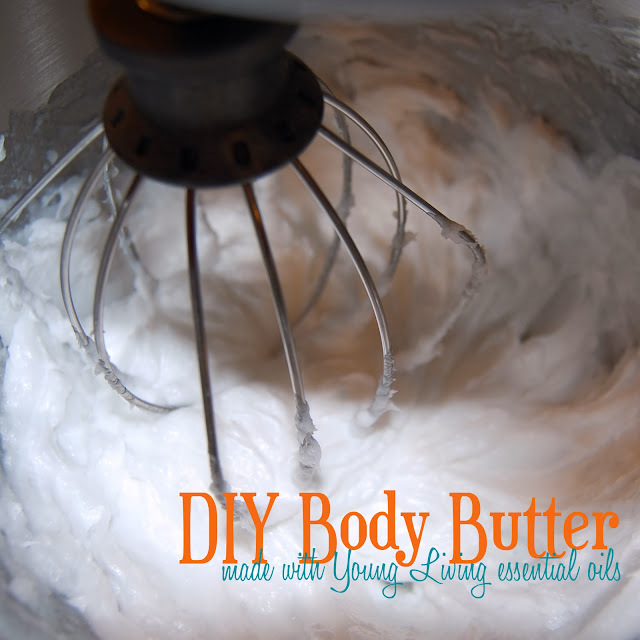 When you add the small amount of liquid oil, it stays whipped to a lotion consistency. I used it this morning on my skin that is dry from the heater and it worked beautifully! I actually found fractionated coconut oil at Walgreens :) You can also find it on Amazon or at health food stores (usually says Liquid Coconut Oil on the bottle). You can also try olive oil, jojoba oil, Emu oil, sweet almond oil... I think all of those would work! Hi Marcie- Thanks for the fabulous recipe! I made this for the first time tonight and the consistency is perfect, but I felt like I added a lot of EOs and couldn't get past the coconut scent. I made two jars with Rosemary and Spearmint using 40-50 total drops, and one jar of lavender using 15 drops. I used 1/2 pint jars and your recipe made a perfect 3 jars. How much EO did you use? Hey Marcie, do you think that liquid almond oil would work for this recipe as the liquid coconut oil? Just to mix up the scent and the benefits of the oils. Hi Robin! Yes, Any liquid oil will work for this - the key is to have a liquid oil and a solid oil so that you get the proper consistency. Thanks for sharing.. 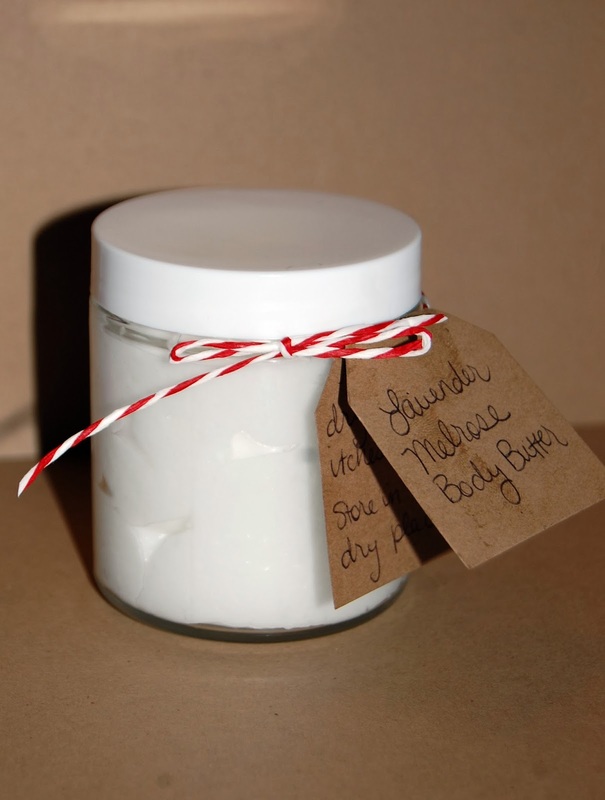 The great thing about homemade body butters and lotions is that they are fully customizable to your unique needs or preferences. Hello! I have leftover scented oils from making soy candles, could I use these scented oils in replace of essential oils?